William Charles Merritt was born in Auburn, New York, on June 20, 1923. His parents were Helen Weitzel and William Joseph Merritt and he had one brother, Richard. 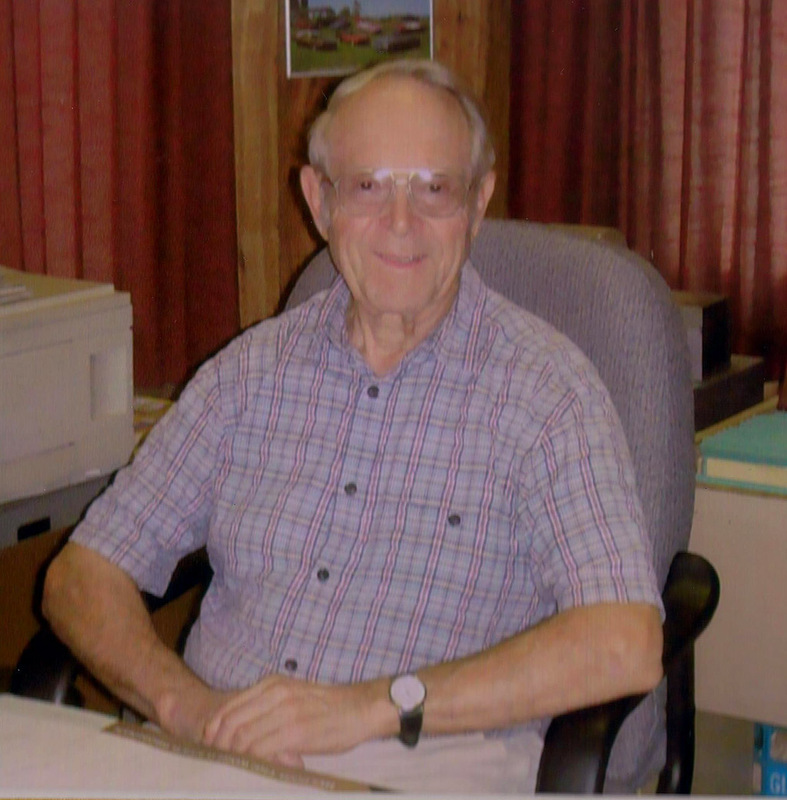 Bill attended Auburn public schools, graduating from East High School in 1941, and went on to Cornell University where he attained a degree in Administrative and Mechanical Engineering, making him a highly organized, creative and resourceful problem-solver. World War II interrupted his studies and he and most of his fraternity (Sigma Chi) brothers marched off to war. On Christmas Eve, 1944, Bill, 21 years old, went into the Battle of the Bulge, where he fought with the 289th U. S. Army Infantry for 93 straight days in bitterly cold winter. He was a Reconnaissance Scout behind enemy lines and was awarded the Bronze Star for valor. On November 9, 2013, Bill participated in the first Honor Flight from Southwest Florida going to Washington, DC to be honored as a World War II veteran and he found it a moving, meaningful experience. 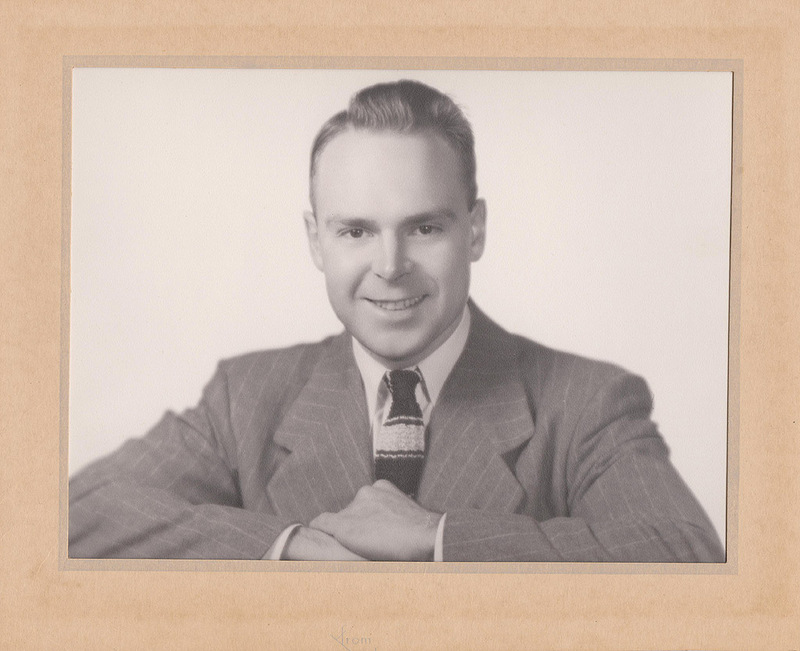 Upon his return to the U.S., he resumed his studies at Cornell, graduating in 1948 and he went to work in the family business, Simplex Manufacturing Company in Auburn, which had been founded by his father in 1918. He continued that endeavor until his retirement in 1988. While attending Cornell, Bill got a blind-date at nearby Wells College, with Emilie Van Petten and, two years later, soon after her graduation, they were married on June 30, 1950. Together they produced three sons; William Van Petten, Robert Charles, and Daniel Garrow. In addition to being President of Simplex Mfg. Co., Bill served his community. He was an ordained Elder of the Presbyterian Church, President of the Owasco Country Club, President of the Fort Hill Cemetery Board, Commodore of the Owasco Yacht Club, Head of the Salvation Advisory Board. At Fort Hill Cemetery, he was noted for leading the rescue and restoration of the historic Bradley Chapel. Bill spent many happy, healthy years in retirement, with summers on Owasco Lake and winters in Naples, Florida. He loved golf, sailing, skiing, gardening, and travel. He was still mowing his yard, repairing the dock, and trimming bushes at age 92. He had a good, productive life and was greatly loved by his family and friends. The Merritt lot is located in the Oakview section of the cemetery.